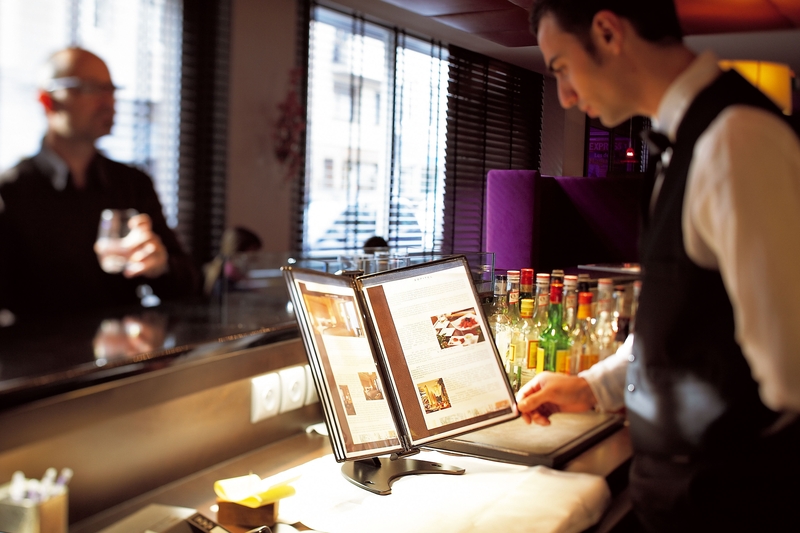 Tarifold’s display systems make vertical mounting possible for quick eye level reading. They are perfectly adapted for open spaces. 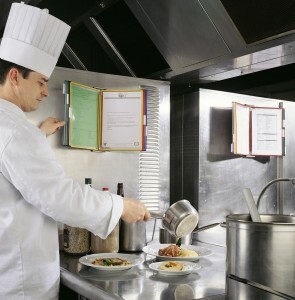 Reducing space, they display information where it has to be seen while protecting it. Eye-level display enables a quick and easy access to information. Multi-purpose, it makes information visible where it has to be read! The grey metal wall unit can be fixed on any vertical surface. It comes with the mounting hardware (screws and plugs), with 10 pockets and 4 side stops. This desk stand can be placed on any desk, workstation or countertop to open easily information to everyone. Highlight: the 10 to 30 pockets desk stand can be wall mounted. The grey metal base is equipped with 10, 20 or 30, 40, 50 or 60 pockets, clip-on index tabs (5 for 10 pockets) and 4 side stops to hold the panels. High stability thanks to the skid-proof base. No more unseen information with the new floor sign holder! Highlight: a compact packaging which takes less space. 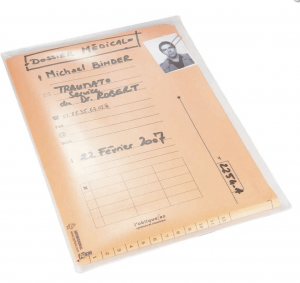 Specially designed to combat hand carried microbial contamination, these folders allow documents and files to be protected and circulated, notably in medical environments. 20/100th embossed PVC pocket. Long side pocket opening. Available in 3 formats. Packaging: bag with four-colour insert.